Linum by Clarke & Clarke is one of our many fantastic Patterned Plain fabrics. When it comes to interior design Clarke & Clarke have the right choice and styles. Constructed out of 100% Cotton you know it’ll last for years adding to your home. 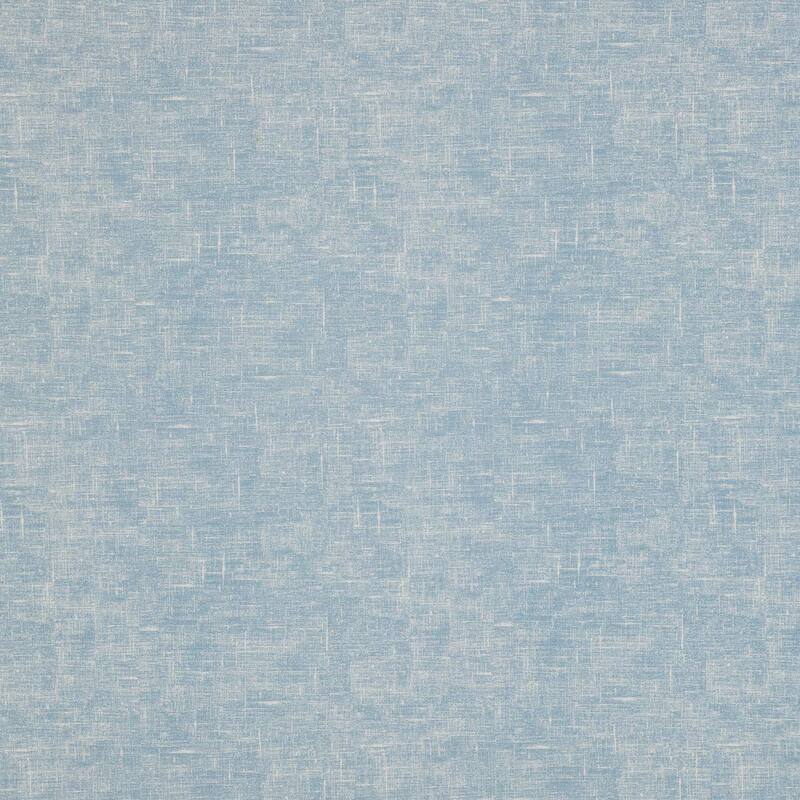 This luxury Patterned Plain Chambray curtain fabric can be transformed into curtains, roman blinds, tiebacks, cushion covers, curtain valances or just bought by the metre. Whether you’re just changing the curtains or you’re having a room interior designed, Clarke & Clarke fabrics will be a perfect choice.